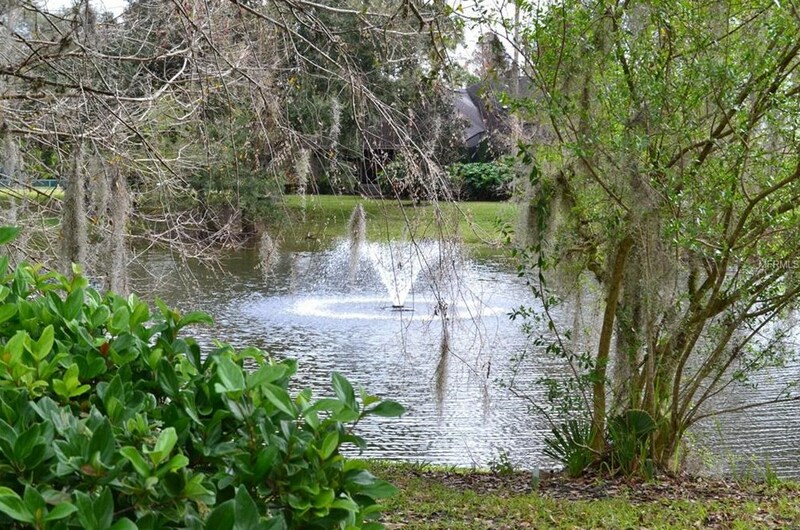 Beautiful lot on gorgeous Lake Eloise. Exclusive subdivision. 3500 SF living area minimum for one story and 3800 SF living area minimum for a two story. 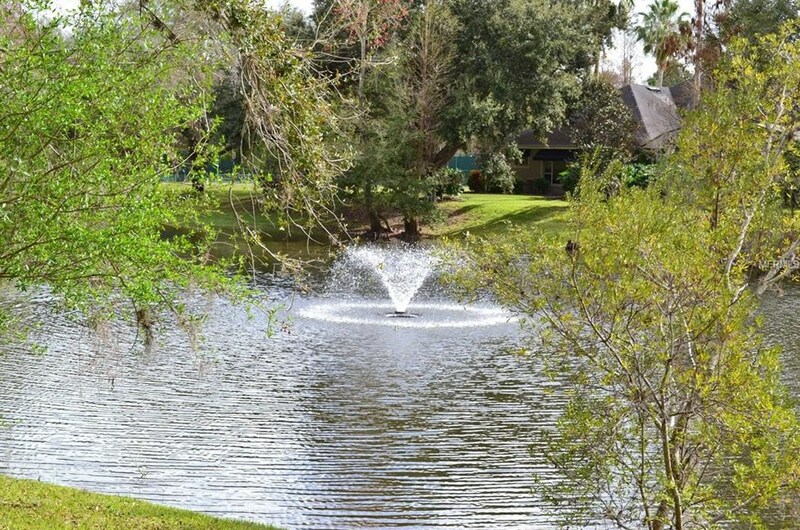 Minutes from the Winter Haven Hospital so it is perfect for a new doctor with a growing family. Take advantage of lakefront living and all that it offers. Publix is only three minutes away for ease of shopping. 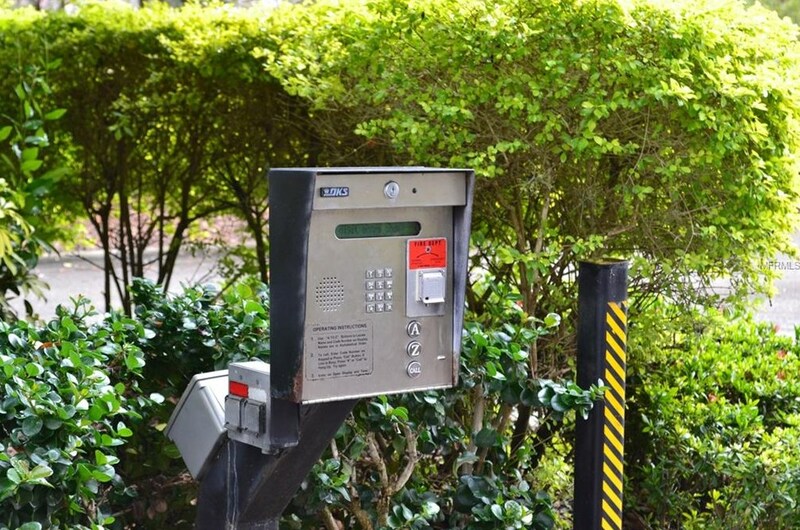 Amenities: Electronic gate. Underground utilities. Professional landscaping. Water feature. 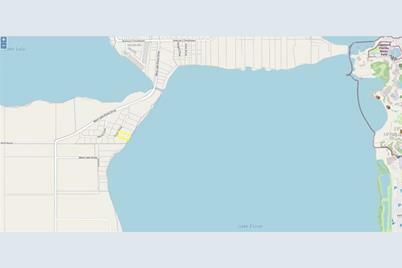 Driving Directions: Go south at the old Rainbow boat basin at the corner of Ave Z, SW and West Lake Eloise Drive. 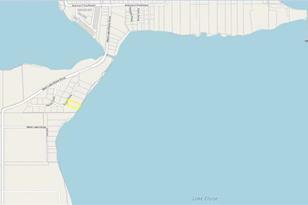 Go over the Lake Lulu/ Lake Eloise canal and the entrance to the subdivision will be on your left. Go thru the gate and turn left. The lot will be on your right. Water Front Desc. : Beautiful Lake Elosie, the largest lake on the Chain of Lakes is perfect for recreating. 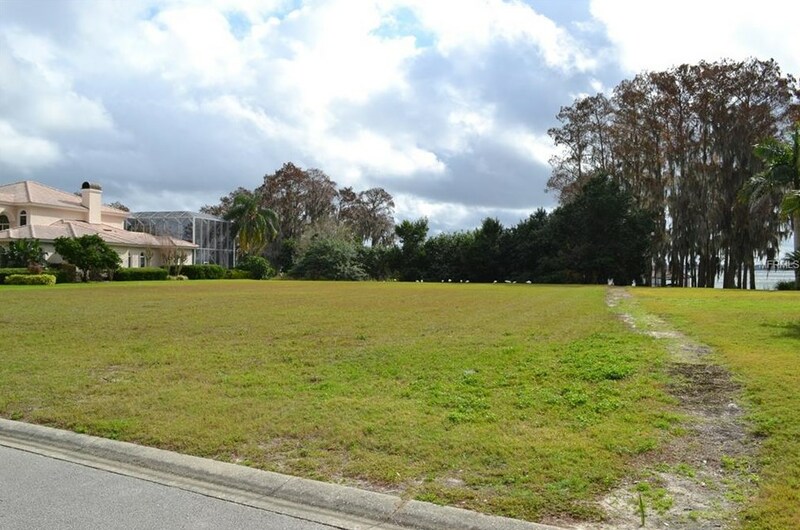 With and evening view of Legoland fireworks at times, this is a great home site to build your dream home. Beautiful sunrises. 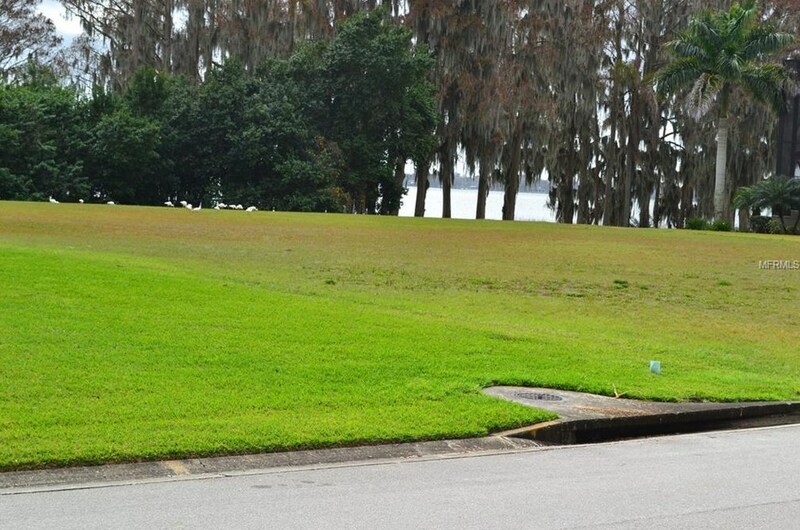 0 Eagle Trace, Winter Haven, FL 33884 (MLS# P4904697) is a Land Residential property with a lot size of 0.96 acres. 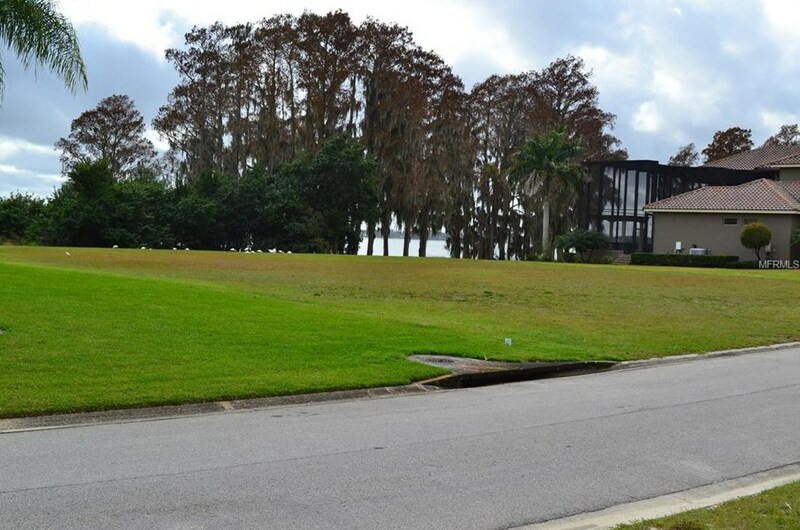 0 Eagle Trace is currently listed for $675,000 and was received on February 12, 2019. 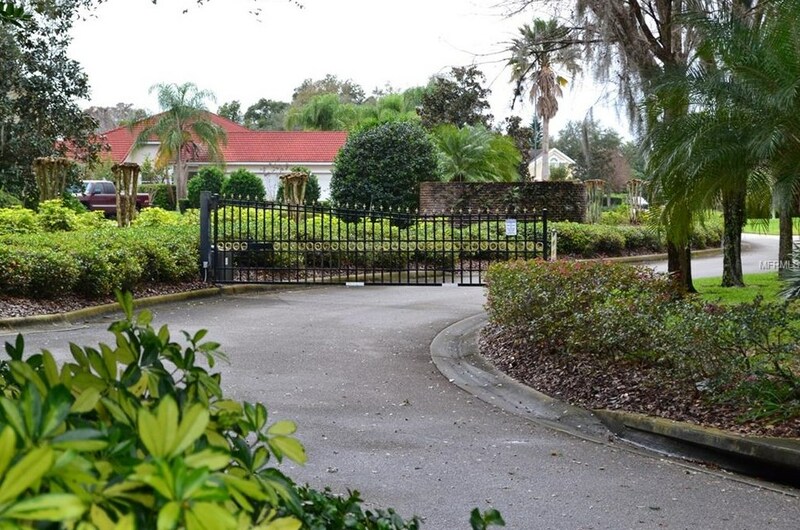 Want to learn more about 0 Eagle Trace? 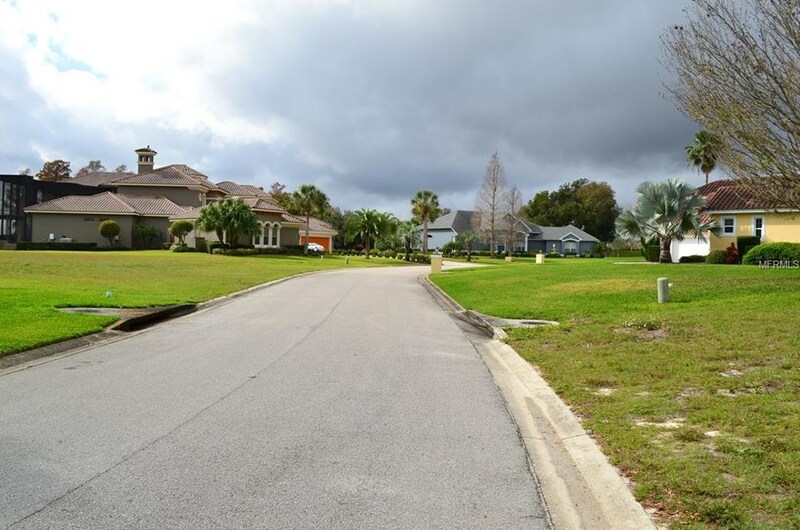 Do you have questions about finding other Land Residential real estate for sale in Winter Haven? You can browse all Winter Haven real estate or contact a Coldwell Banker agent to request more information.